We’ve been cooking over all-natural hardwood lump charcoal for over 30 years and have become masters of the coals, using fire and smoke as main ingredients. 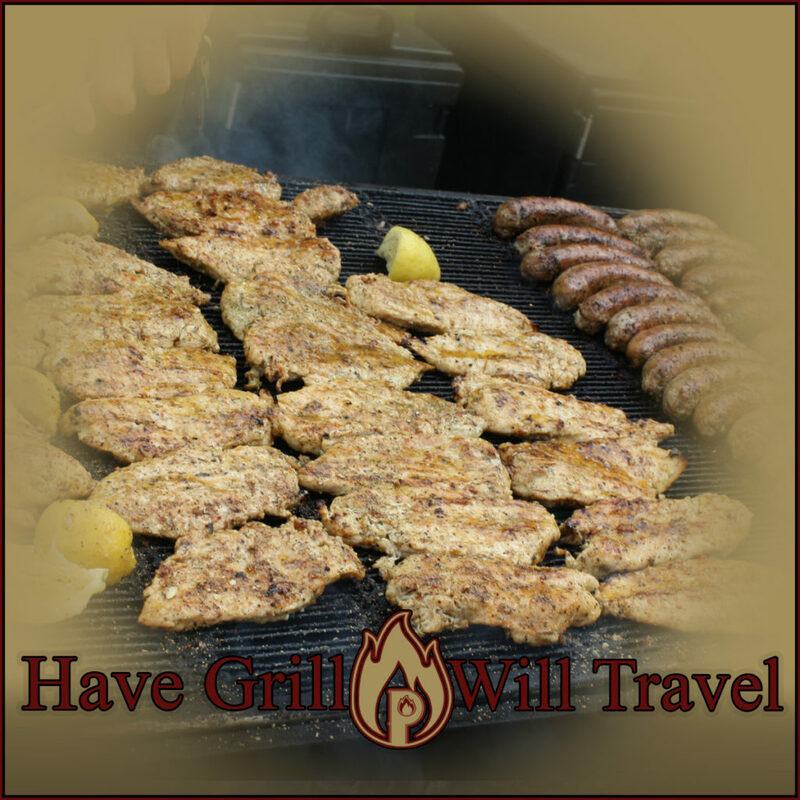 When we pack up our grills, we bring the kitchen to you. We are able to set up our grills and bring a true Pogie’s cookout to almost any location. What started as a way for Pogie and his friends to spend Saturday's and earn a few extra bucks, has turned into a well known local business over the last 30 years. 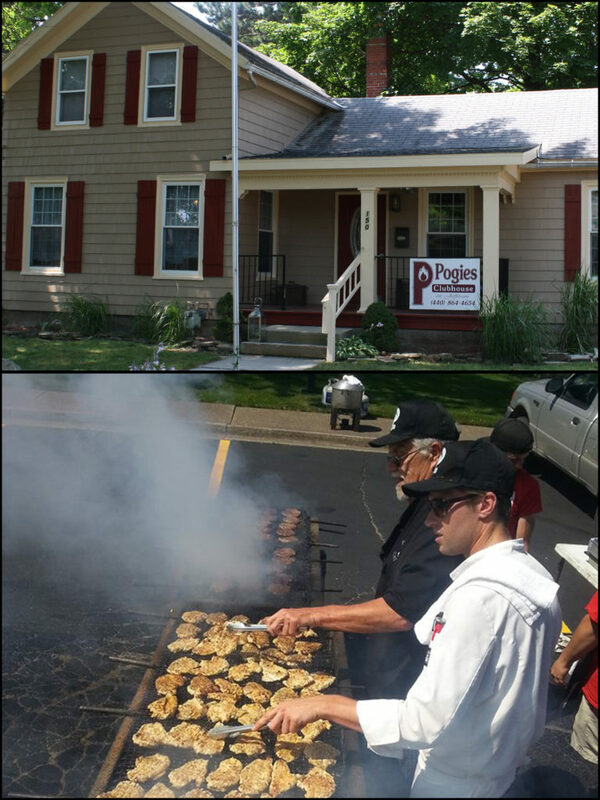 After working for over 15 years in various restaurants and graduating from the Lorain County JVS Culinary Academy, Pogie's son, James, joined the family business and together they have worked to expand the menu. As an "On Site Culinary Specialist" father and son team, Pogie and James travel Northern Ohio bringing great food and great hospitality to your table at the venue of your choice. Click HERE to view our seasonal catering menus! Pogie's Catering home base is Pogie's Clubhouse . Pogie’s Clubhouse is the perfect spot for birthday parties, showers, and small gatherings of any kind. To learn more about booking your event at The Clubhouse, click HERE. 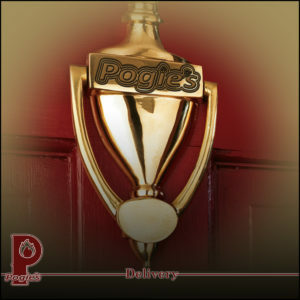 Pogie’s Catering has been bringing the kitchen to you for over 30 years, but we also deliver. 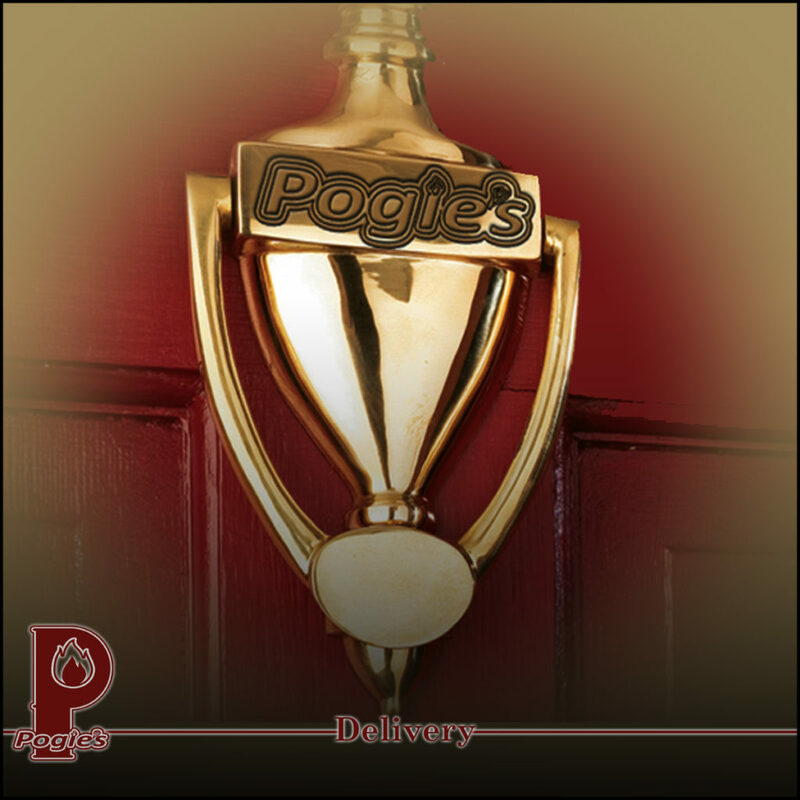 All of Pogie’s Winter Menu can be cooked in our kitchen and delivered right to your table. Most of our Summer Menu can be too. We don’t recommend a steak fry or seafood be delivered, but the rest of our Summer Menu travels just fine. Pogie’s Clubhouse is more than a party room, it’s a party house. Located at 150 Jefferson St. in Amherst, Ohio. You can rent out Pogie’s Clubhouse for the day and leave all the planning to us.